These creative industries videos for creative entrepreneurs include advice on how to be even more successful using examples from creative enterprises worldwide. 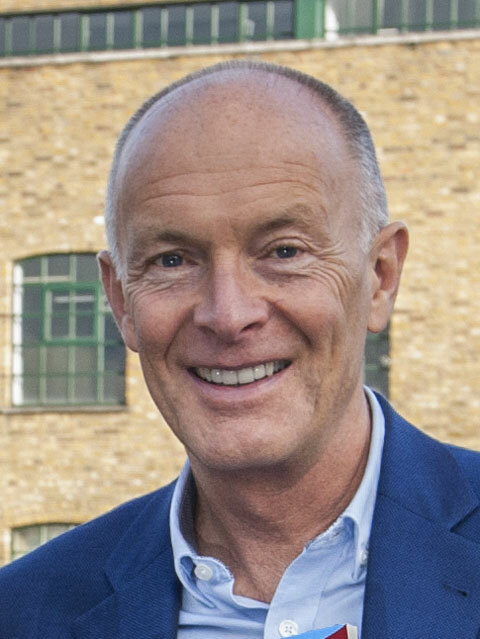 In these creative industries videos you will hear about smart business methods, how to combine creative passion with business thinking, and information about David’s work helping creative enterprises world-wide to become even more successful. 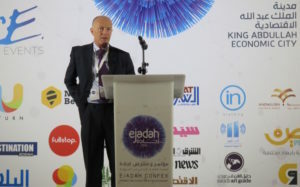 More videos are in these free online courses for creative and cultural entrepreneurs, written and presented by David. See all videos on YouTube or Vimeo. Speaking at the Creative Business Cup international finals in Copenhagen, Denmark, David Parrish explains what T-Shirts and Suits means, with examples from creative entrepreneurs around the world using the T-Shirts and Suits approach to business development in the creative, cultural and digital industries. In this short documentary, creative entrepreneurs report on David’s business advice – and his unique style as a creative industries management consultant. 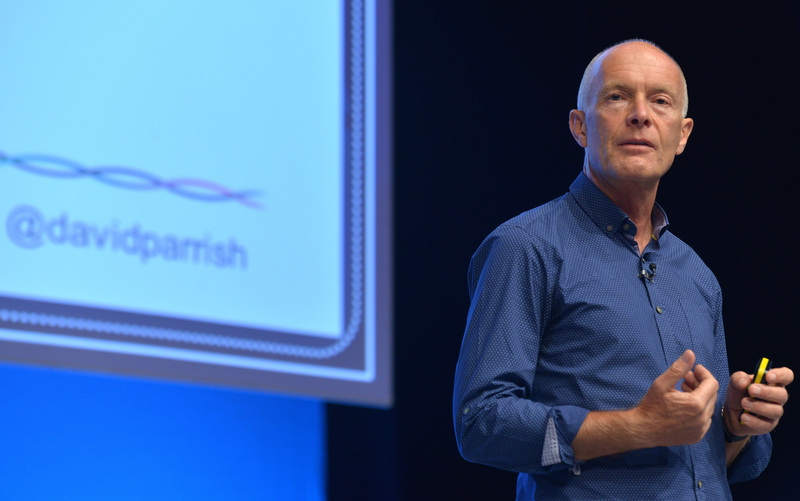 In this short extract from a keynote speech on the subject, David Parrish talks about how creativity and business can be combined, about being creative with your ‘business system’, and achieving your own version of success as a creative entrepreneur. 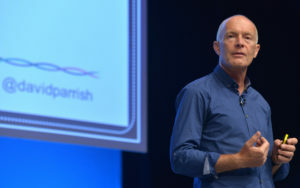 David Parrish speaking at MediaCityUK about ‘Authentic Marketing‘, one of the 63 tips, techniques and tales for creative entrepreneurs in his second book ‘Chase One Rabbit: Strategic Marketing for Business Success’. 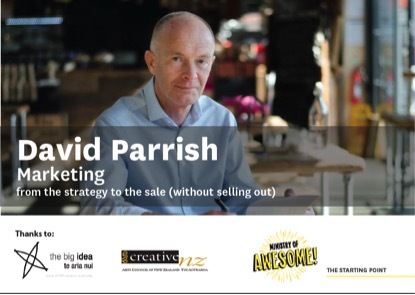 In this video (and blog) David Parrish offers five pieces of advice about how entrepreneurs world-wide can make their creative and digital businesses even more successful. David’s keynote presentation at TEDx Napoli about two meanings of creativity and how they can work together to help creative industries enterprises become even more successful. In redefining creativity, David clarifies the word’s two meanings to help people use creativity in business. Workshop for Creative Entrepreneurs. Creativity Zentrum. Bilbao from David Parrish on Vimeo. 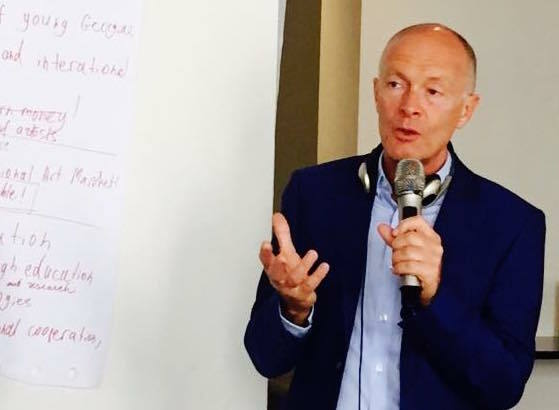 Comments from client Creativity Zentrum – and workshop participants – about the ‘Designing Your Creative Business’ workshop and toolkit for creative entrepreneurs in Bilbao, Spain, which David has also delivered successfully in Taiwan, Brazil and the UK. Also see video: Basque Country Creative Enterprises. The online creativity event was hosted by Gunhild Lorenzen, a licensed transpersonal psychotherapist, master of creative transformation, inspirational life coach, artist and a published author. When is the right moment to stop dreaming and start doing? Some advice from David about pricing policy and the consequences of pricing both short-term and long term. See also article: How to Price Your Work. 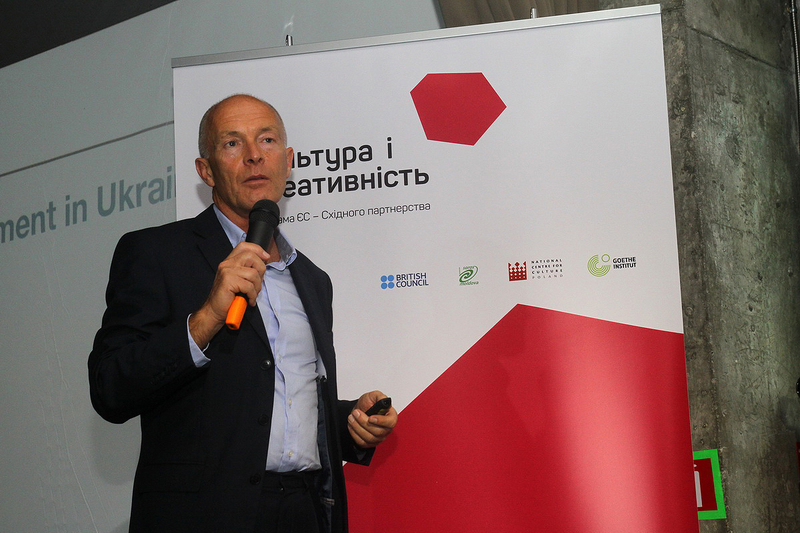 David speaking about the creative economy worldwide in Vilnius, Lithuania. Some thoughts about how it can be profitable to give things away for free as part of a ‘freemium’ or other business strategy in the creative industries. 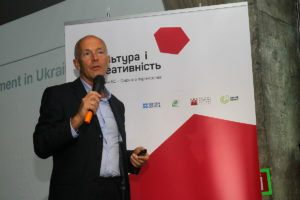 David Parrish speaking in Kiev about the Ukrainian translation of ‘T-Shirts and Suits’ in September 2015. David talks about his passion for combining creativity and business – and his mission to help entrepreneurs. Videos are also available on the T-Shirts and Suits Channels on Vimeo and YouTube. You can also subscribe to T-Shirts and Suits video podcasts on iTunes. Some T-Shirts and Suits Videos produced by a sense of place. Copyright: a sense of place and T-Shirts and Suits. Some rights reserved – see Creative Commons licence.